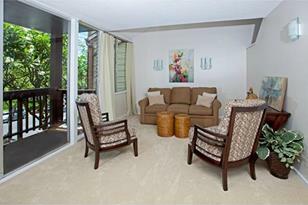 A winning split level townhouse in the '2nd City' of Pearlridge - far more than just a great location for shopping, sporting events, medical facilities & public trans. Design & staging by The Stellmacher-Inouye Team, a practical & updated feels-like-new home. Fresh paint, remarkable flooring, new kitchen appliances & counters. The dream can come true - make it yours! Home Warranty gift to buyer. 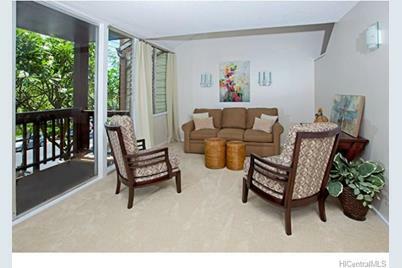 98-380 Koauka Loop #336, Aiea, HI 96701 (MLS# 201331218) is a Condo / Townhouse property that was sold at $340,000 on October 17, 2013. Want to learn more about 98-380 Koauka Loop #336? 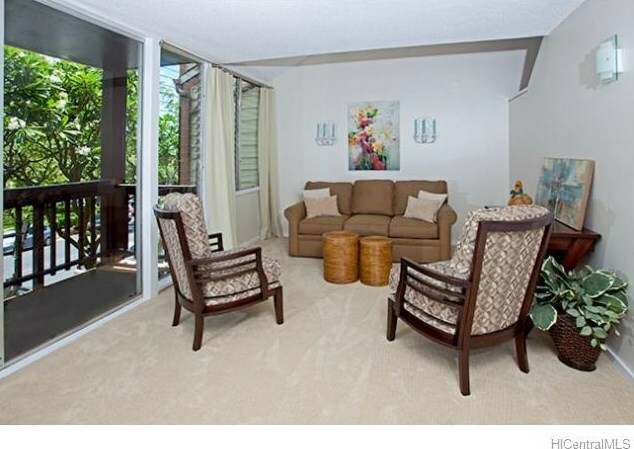 Do you have questions about finding other Condo / Townhouse real estate for sale in Waimalu? You can browse all Waimalu real estate or contact a Coldwell Banker agent to request more information.